Every day our teams work with companies at every stage of the supply chain to meet market and stakeholder expectations for responsible sourcing. We deliver practical solutions and generate key data points allowing our clients to improve practices, measure and demonstrate impact. 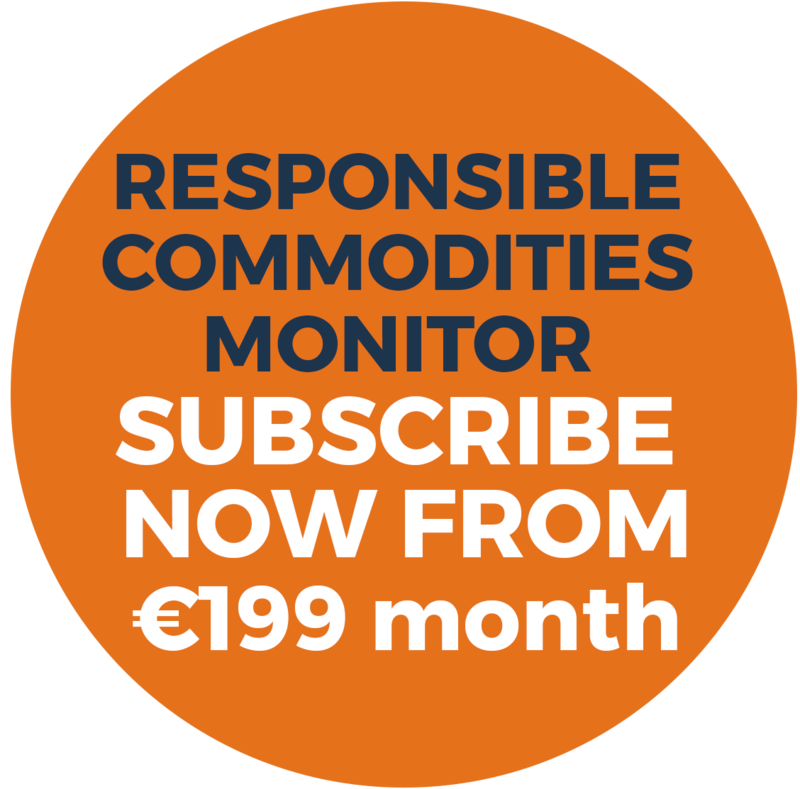 Our clients access the results through our technology platform, which supports our clients’ compliance and CSR reporting. We develop and manage custom supplier audit programs focussed on certifying and proving good practice in responsible sourcing. The data we generate enhances compliance and strengthens relationships with suppliers. We are an accredited audit and certification body and a trusted partner for all key responsible sourcing industry audit programs. 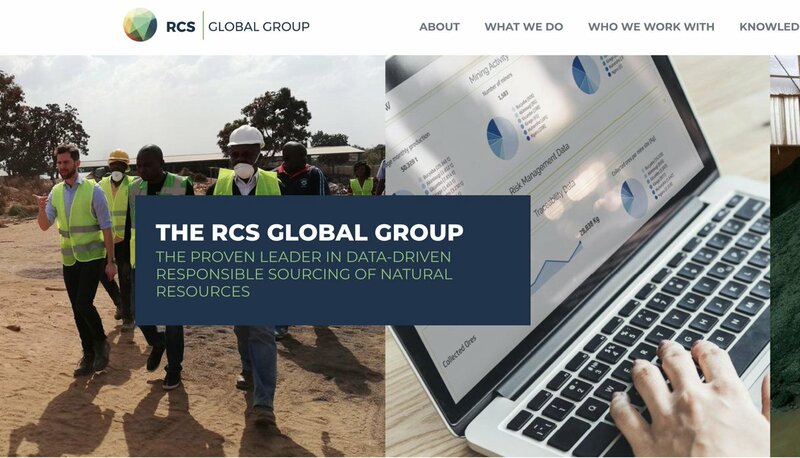 RCS Global Group maps battery metal supply chains, assesses them, advises how to improve them, and measures their continuous improvement. We work with brands and OEMs, battery and cathode manufacturers, and refiners, traders and miners. We enable our partners to secure, produce or deliver responsible battery metals and demonstrate positive impact.